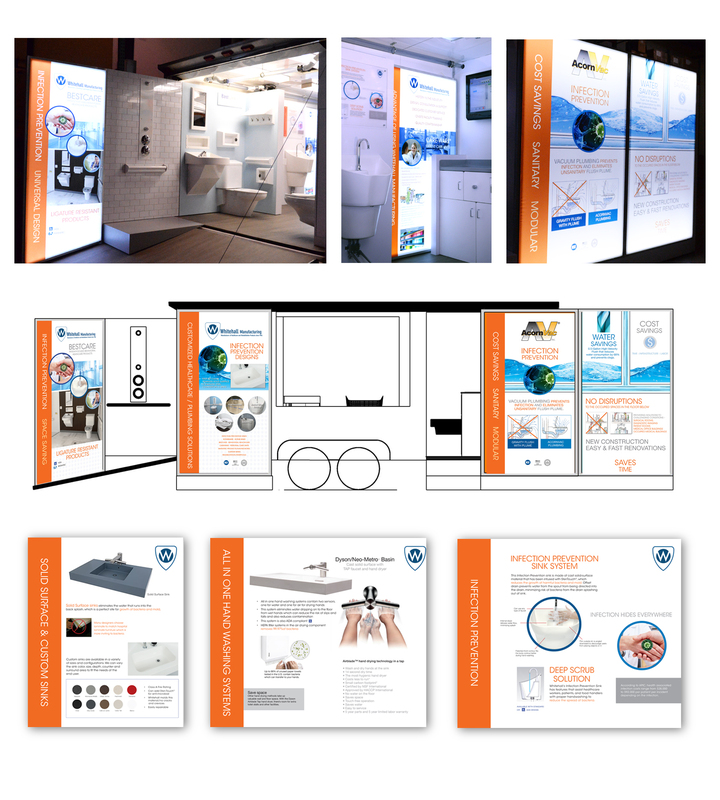 Whitehall Manufacturing exterior design for mobile showroom. Healthcare audience. 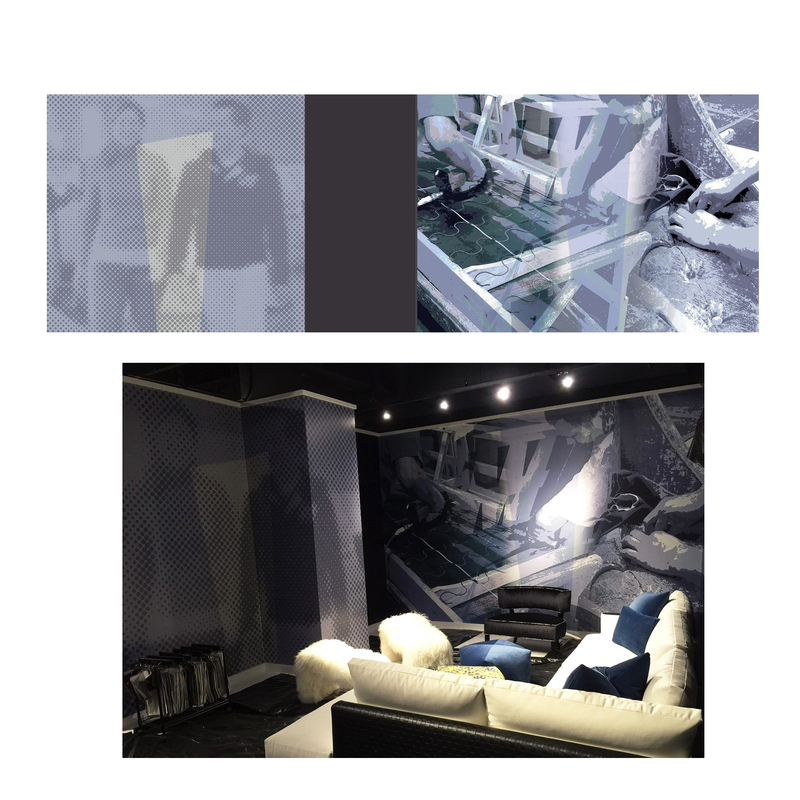 Mural development with original photography & clients for 30′ wall. 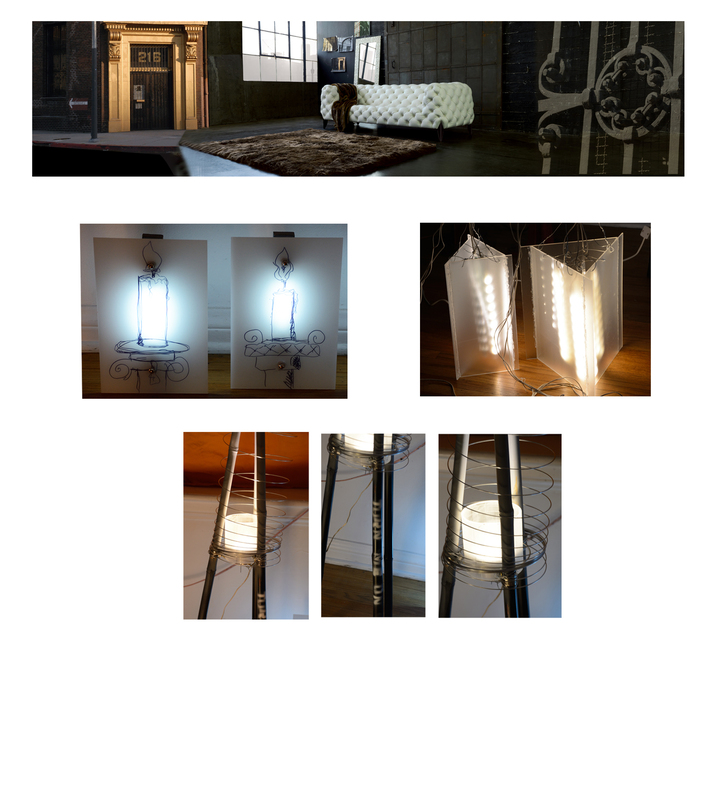 Lighting development as one of a kind art pieces to complement the showroom and furniture. Nathan Anthony Furniture High Point Showroom wall mural design. Whitehall Manufacturing design and development of exterior backlit panels along with the interior information panels above product. 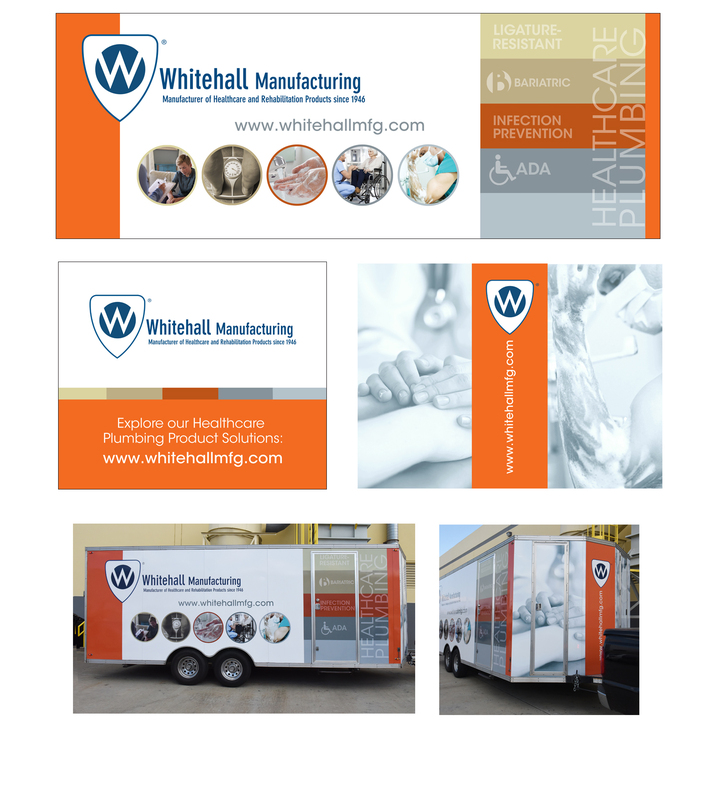 Whitehall Manufacturing BestCare line tradeshow backdrop banners.